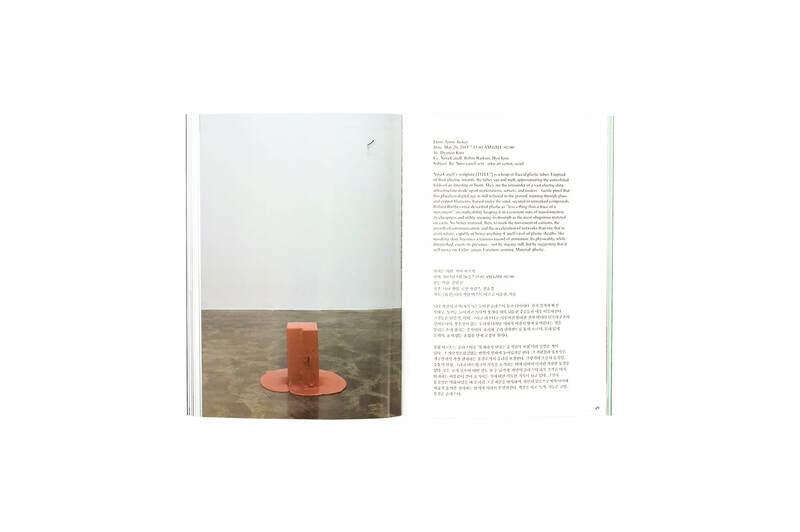 For her first solo exhibition in Asia, Canell made research into the production and distribution of fiber optic sheaths in the outskirts of Seoul, where cable mounds are sorted according to colour and eventually remoulded into the synthetic circumferences of future relations. 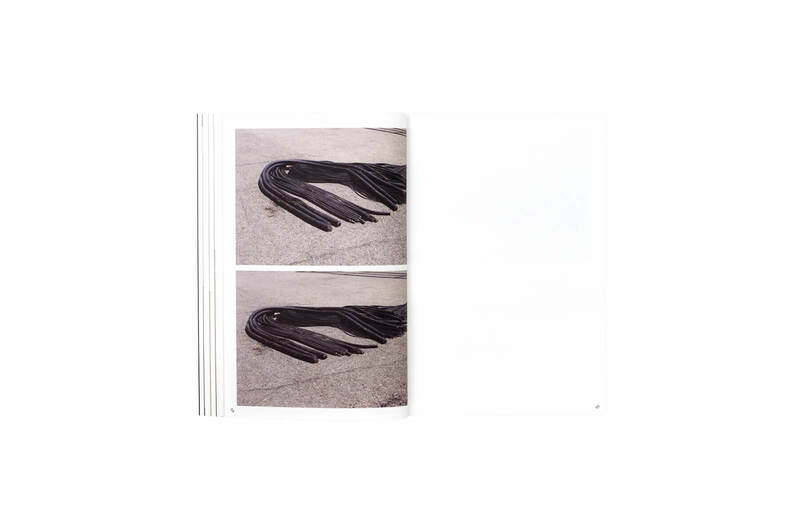 Literally caught in between melting and being repurposed, several hundred meters of gutted sheaths are compressed into dense lumps of immaterial distance. 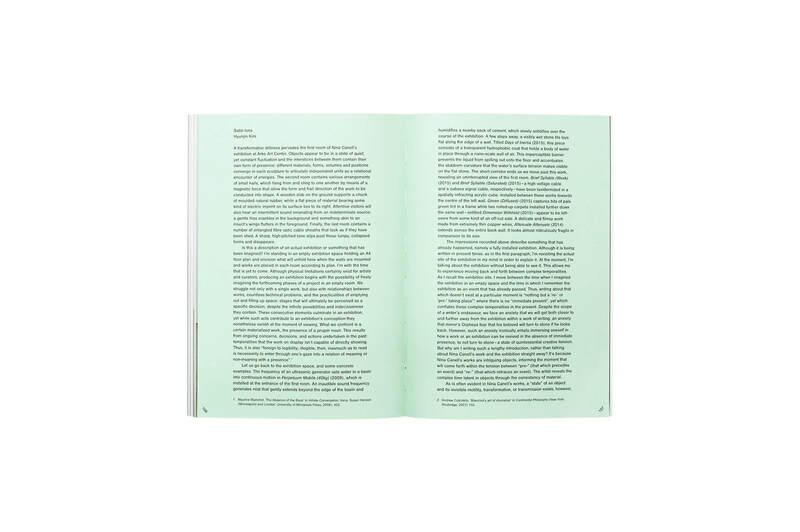 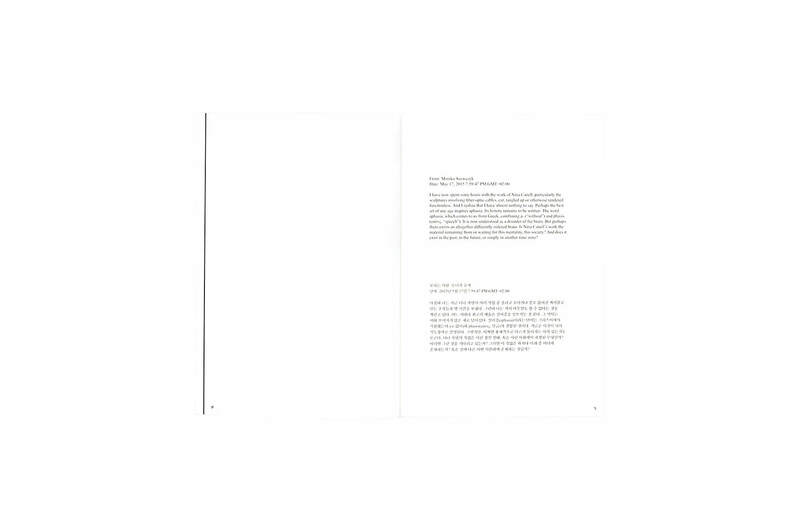 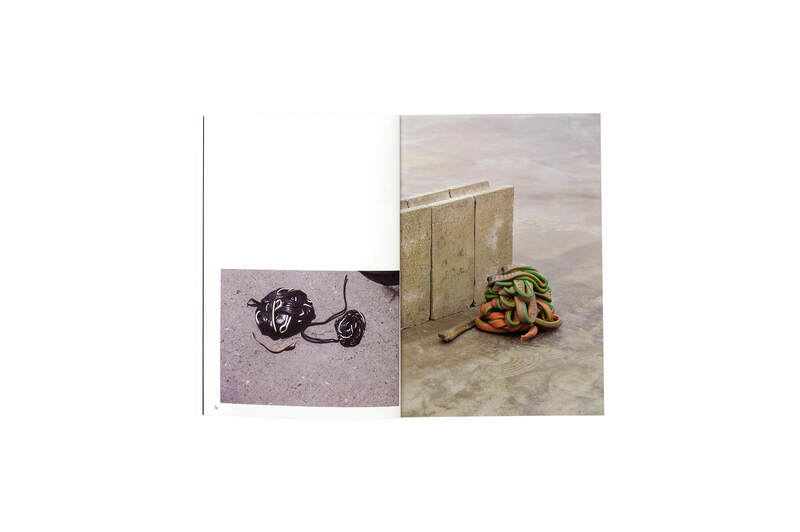 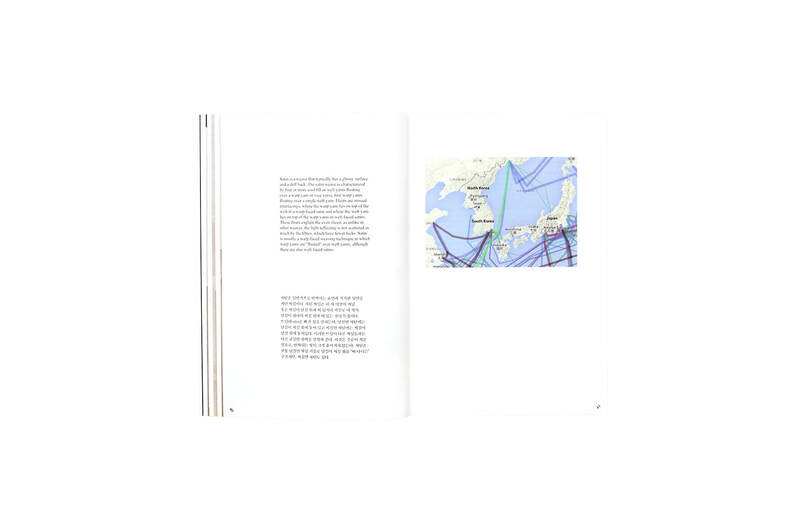 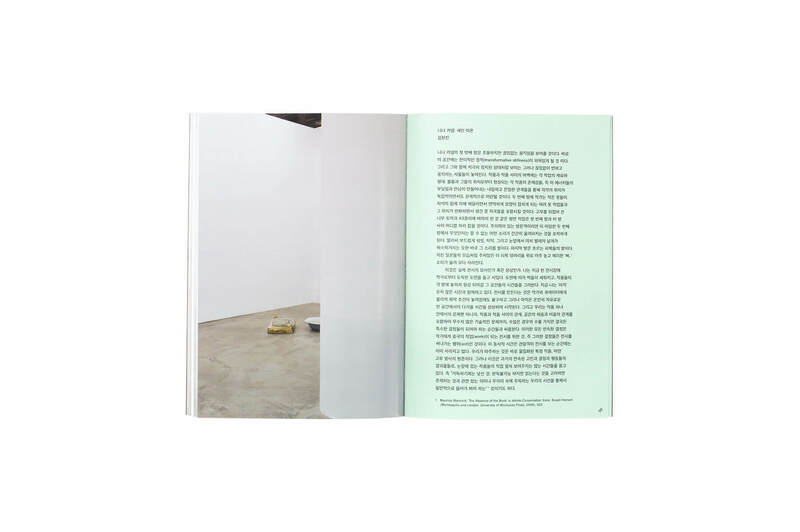 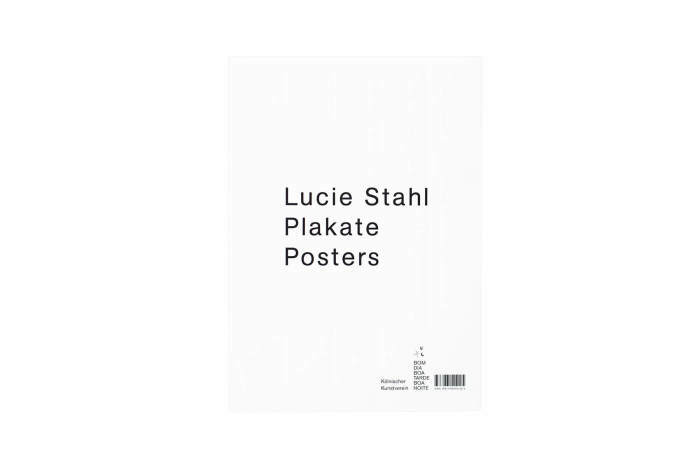 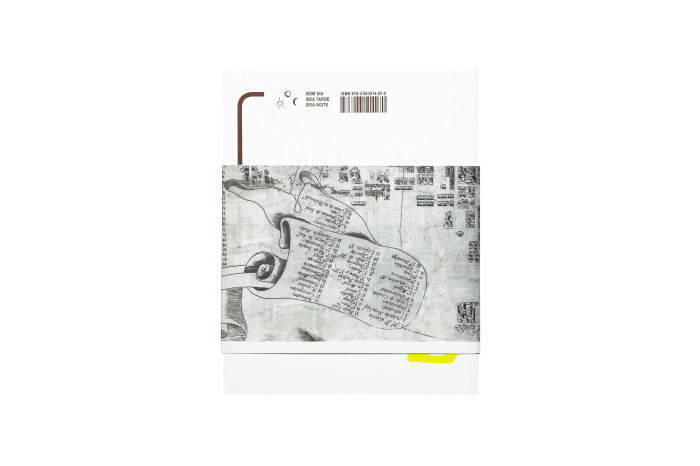 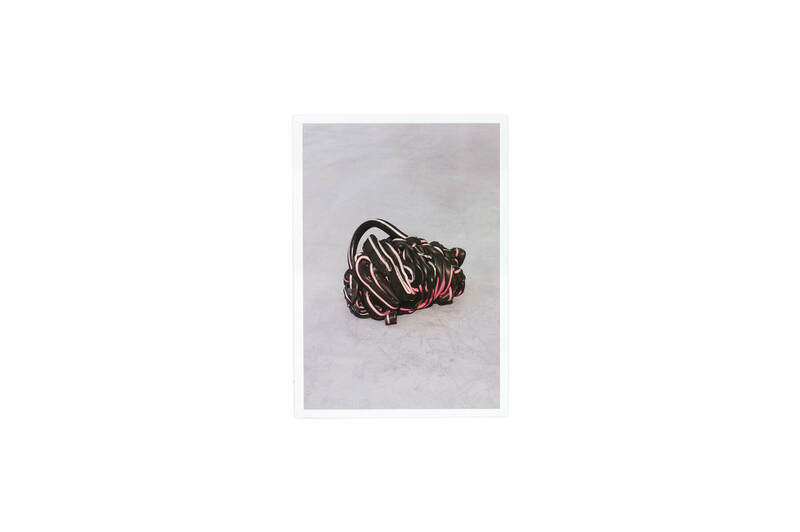 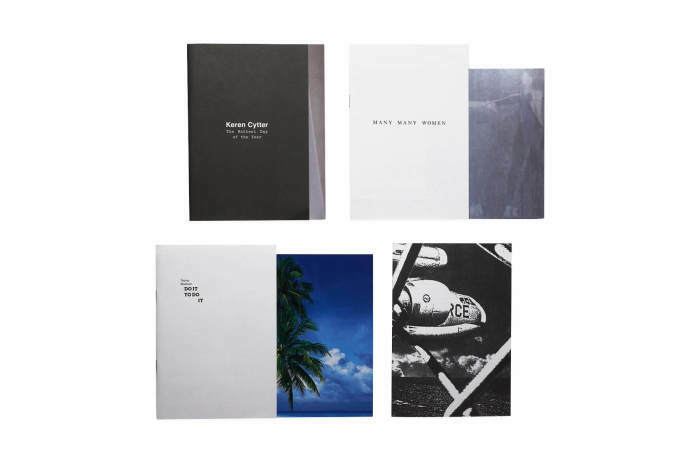 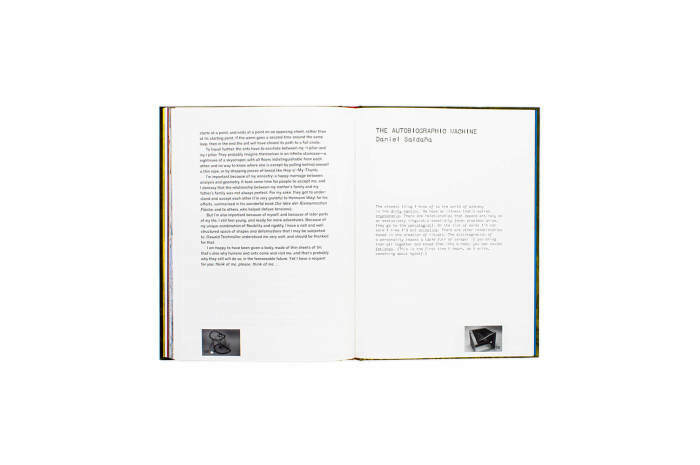 The accompanying book consists of ten short new texts around which fragments of communication with the authors have been punctuated by observational photographs and sculptural documentation. 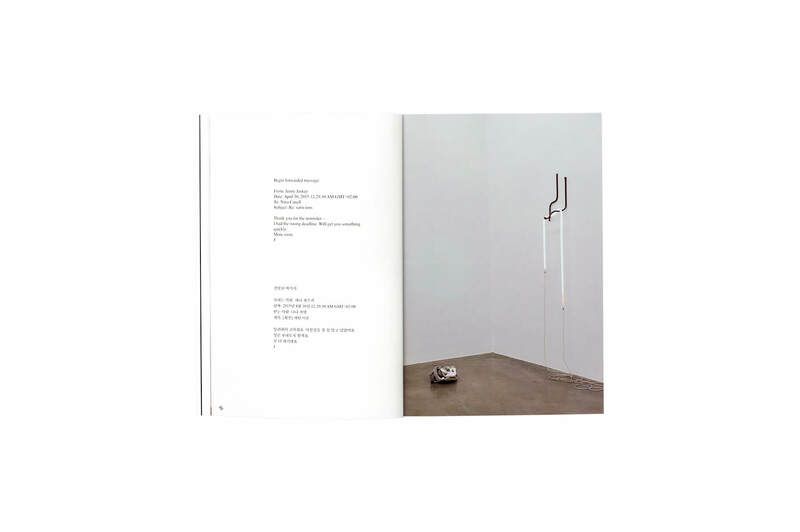 Contextualized by both recent and earlier works, the exhibition and book considers sculpture as a medium of storage, transmission and reception.